You are currently browsing the archives for the Promotional T-Shirts category. Want to target construction companies? Think apparel! During campaign season, it’s important to utilize the power of promotional products to the fullest extent. Bringing awareness during this time of year is critical in order to see that your candidate, proposition or cause is voted for, passed or elected. Distributing a promotional product to voters who normally who wouldn’t be aware of such candidates or issues has long been one of the most influential methods of campaign marketing. With the majority of Americans commuting to work, promotional bumper stickers are notorious during campaign season since many of us sit in traffic and spend our time staring into traffic while reading vanity license plates, license plate holders, and of course, bumper stickers. Across cities and towns, even in frontyards, promotional yard signs are commonplace during campaign season. You won’t find a more obvious way to promote your candidate’s name or prop number than a large attention-getting sign. Promotional balloons are another political mainstay as they’re decorative pieces for parties and events including campaign rallies. If you want to promote a political event, promotional balloons are an absolute must. Campaign season is known for one thing: Buttons! Promotional buttons might be the most recognized material used in any campaign. Wear your patriotism right on your sleeve (literally) and draw attention immediately. The kitchen is one of the best places to promote your cause; Studies show people spend more time in the kitchen than any other room hence why your target voter is more likely to remember you with a customized promotional magnets promoting a candidate or proposition. Campaign reps often go door-to-door with marketing items including promotional magnets reminding people who to vote for and of course, when and where. 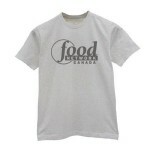 Promotional T-Shirts are also a great way to show your patriotism and support around town. Our customizable t-shirts are blank, ready for your logo and completely bi-partisan! 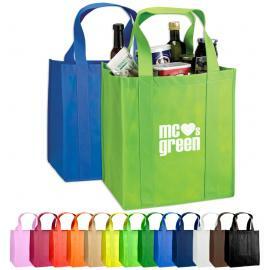 Stay eco-friendly while promoting your campaign with one of our Promotional Tote Bags. Again, it is suggested that you give-away promotional products that provide the end-user something applicable in their daily lives. When selecting a promotional product, it’s important to think of an item that people will use but don’t necessarily have time to shop for or wouldn’t think of shopping for creating some thoughtful and memorable. Superior Promos’ staff has been making campaign promotional items since the Reagan administration. We know how to design campaign products that are sure to get your voters’ attention and create a long-lasting impression, win or lose. For questions, don’t hesitate to contact us at 1-888-577-6777. The Obama Campaign Committee is suing a DC based website over the use of the signature “O” logo, claiming trademark violation. This particular website sells “O” T-shirts, bumper stickers and buttons claims to be working cooperatively with the Democratic campaign. The lawsuit, however, states that the website has only done harm with the sale of competing items which are considered campaign contributions and a point of contact for future fundraising efforts. The Washington based company has been a cooperative provider of political campaign materials since 1985 without issue. The owner of the company states: “I think people prefer to have the freedom to buy the merchandise where they want to.” Many other companies sell similar campaign materials and have yet to face legal action. If this particular lawsuit is successful, the website will have to take down all of the “O” items and award the Obama campaign for damages. Let this high-profile lawsuit serve as an example of just how influential Promotional Products are! In the meantime Superior Promos will remain on the bi-partisan campaign trail and serve as your #1 Provider for Promotional Products. Browse our web site selection and choose from over 50,000 customizable promotional items. Pay Someone To Wear Your Promotional Products. Yes, You Can. USNews had an interesting article about Jason Sadler who provides a service where he becomes a human billboard for your company. He’ll wear your t-shirt around town but mostly specializes in uploading videos of himself wearing your t-shirt to various social media sites. 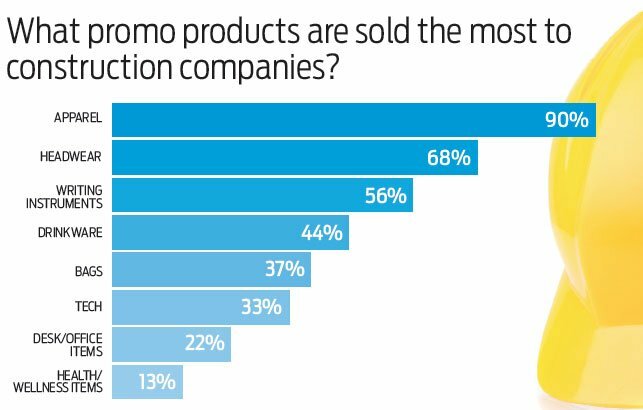 This is quite interesting as we often give away promotional products to our targeted audience at places like trade shows in order to give them the option of wearing or using the product. In this case, Jason will wear your company’s promotional product for a fee and will publicize it accordingly. This is quite a creative and interesting spin on how promotional products can be utilized. 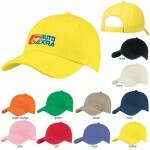 Contact us to customize your own promotional product that you can also wear.